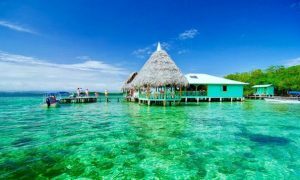 Bocas del Toro is one of the most important provinces of Panama. 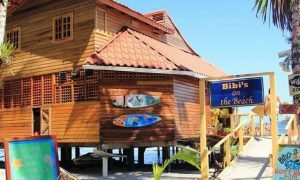 It attracts thousands of tourists throughout the year and it is famous for its Paradisiacal archipelago with nine islands and hundreds of small islets or cays. To please tourists and vacationers from all over the world with amazing food is a real commitment the owners of restaurants and chefs in the area have. Here you will find something different for a variety of tastes, palates, and even pockets. 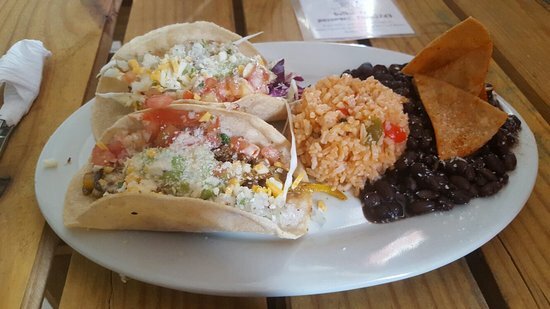 Taco Surf Bocas represents a true unification of flavors and textures of Baja California and Mexico with Panamanian ingredients. Imagine a taco or burrito of fresh fish served in a soft homemade tortilla grilled. 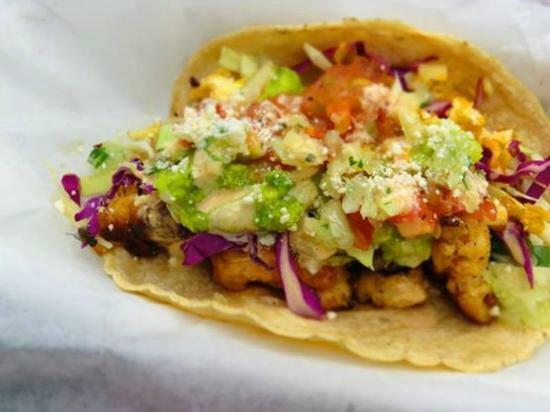 Having on your plate a piece of heaven is something that only happens in Tacos Surf Bocas. 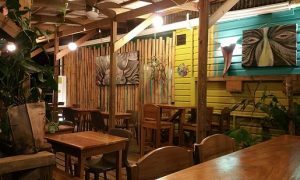 • Grilled fish tacos, true Caribbean – Mexican union. – Nachos and vegetarian tacos. 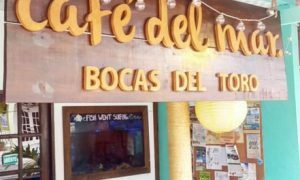 Taste some of these delicacies in Bocas del Toro. Maybe before going to enjoy what the archipelago offers you. Where do you find Taco Surf? 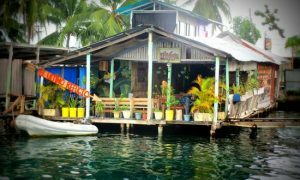 Address: Second street, Bocas del Toro. Panama. Schedule: Friday – Tuesday 12:00 p.m. – 2:00 pm / 5:00 p.m. – 9:00 pm.